Welcome to Clipper Publishing Corp. Providers of community news and commercial printing for Manitoba's North Eastman region. the East Beaches and surrounding areas. 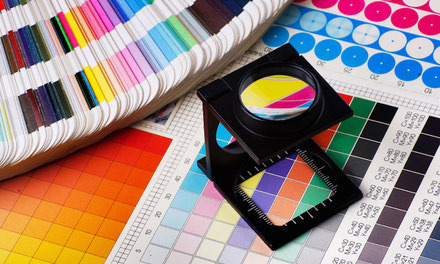 The Clipper is pleased to offer a full range of custom printing services. Big or small, we do it all! 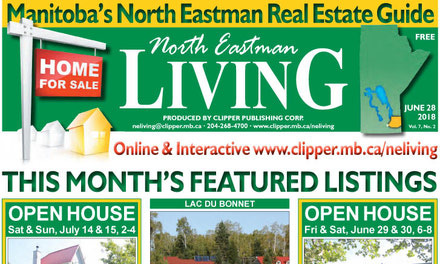 Welcome to North Eastman Living - a Real Estate Guide featuring properties from across the North Eastman region. 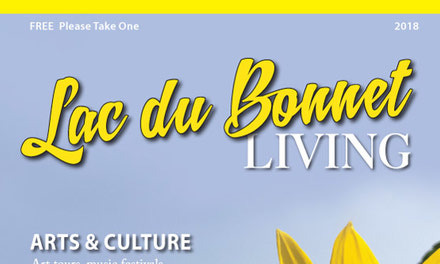 Welcome to Lac du Bonnet Living - a full feature Tourism and Recreation Magazine featuring all the Lac du Bonnet and Winnipeg River region has to offer.